The PADI Deep Adventure Dive gives you the chance to expand your diving possibilities and face new challenges! To avoid long surface swims before a deep dive, we recommend doing deep dives from our boat! Of course we will only take you deep diving with us if you can show the right certification and experience for it. 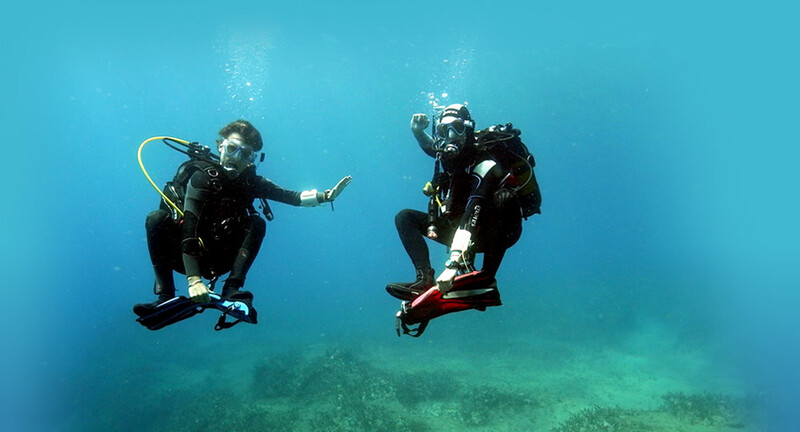 However, it is also possible to take deep diving courses with us to get the right certification. This first deep dive is conducted between 18 and 30 metres. For 12-14 year olds the deep dive will be conducted until maximum 21 metres.